Getting married soon and looking for a perfect honeymoon? 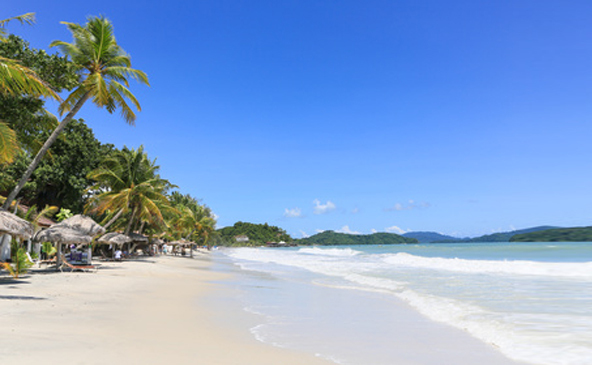 Whether you are looking for a luxury destination with palm fringed private beaches with crystal-clear waters; or to traverse through snow-capped mountain peaks, whatever your preference, we have you covered. We can custom create a romantic escape you will always treasure. 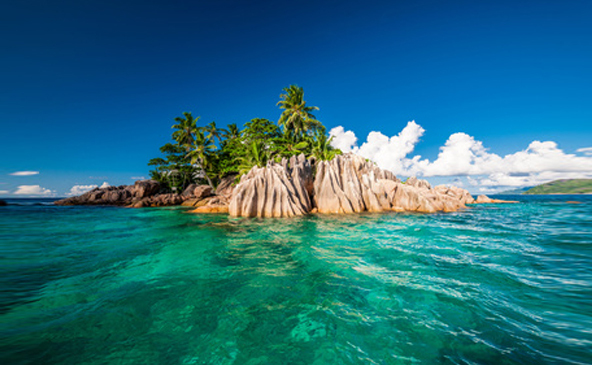 Seychelles archipelago is made up of 115 islands in the Indian Ocean, just off East Africa. Dazzling sunsets, calm waters, power white sand, turquoise blue beaches and lush green wildlife rich surroundings make Seychelles an idyllic beauty for couples looking for a perfect destination post wedding. We can recommend and offer an intimate and luxurious hideaway for two. 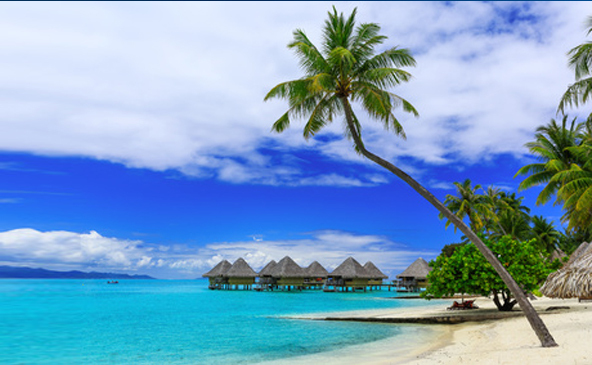 A short flight from Tahiti, Bora Bora welcomes honeymooners with its lagoon resembling an artist's palette of iridescent shades of blue and green with perfect white sand beaches and majestic Mount Otemanu. Considered by many to be the world’s most beautiful island, Bora Bora’s fabled lagoon and dramatic scenery offer an experience beyond the ordinary. 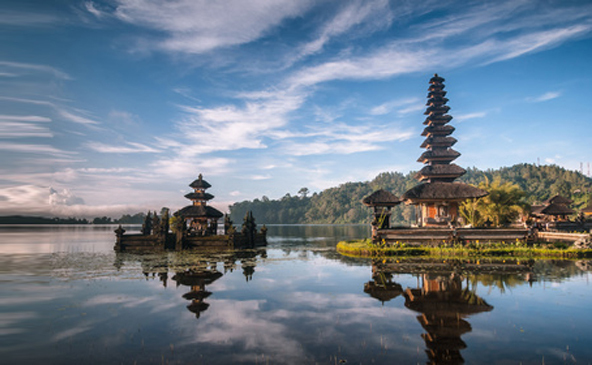 The lush volcanic island of Bali is adorned with serene beaches, beautiful temples, exquisite architecture, emerald green rice paddies, endless water sports and rich culture. Its a perfect honeymoon destination for couples looking to have a relaxing and action filled holiday - an intoxicating mix for romance, adventure and relaxation! Malaysia offers a varied landscape of extreme contrasts. From the hustle and bustle of Kuala Lampur to the tropics of Borneo comprising of exotic marine life and lush green tropical forest, Malaysia offers Honeymooners a perfect relaxation combined with a wealth of culture and adventure. Malaysia is a perfect blend of city, rain-forest and beach.